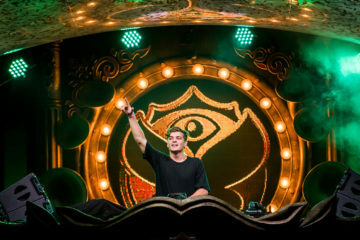 Martin Garrix has been embroiled in a legal battle with his former label and music publishing companies Spinnin Records and MusicAllStars, respectively, but it seems the battle is nearly over. 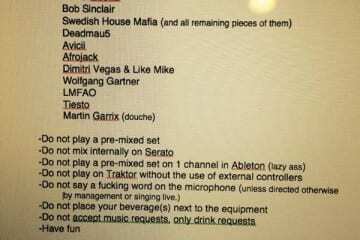 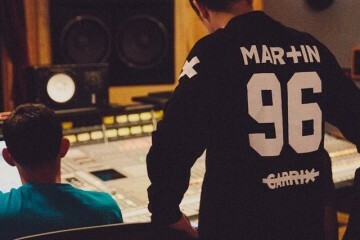 Martin Garrix announced his split from the companies in August 2015 and it wasn’t too long until it was revealed that he was lobbying a lawsuit against both parties for allegedly coercing him and his father into signing a contract that was not in his best interests. 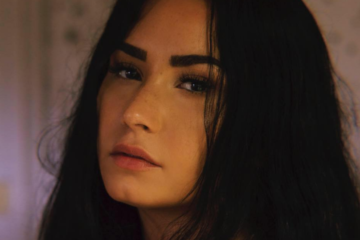 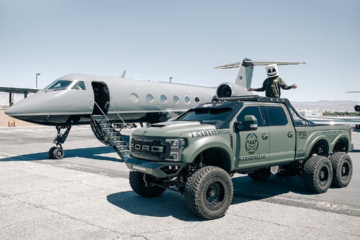 A portion of the lawsuit was withdrawn in December 2015 but the remaining allegations continued to be discussed in court until this morning, when a judge ruled in Garrix’s favor. 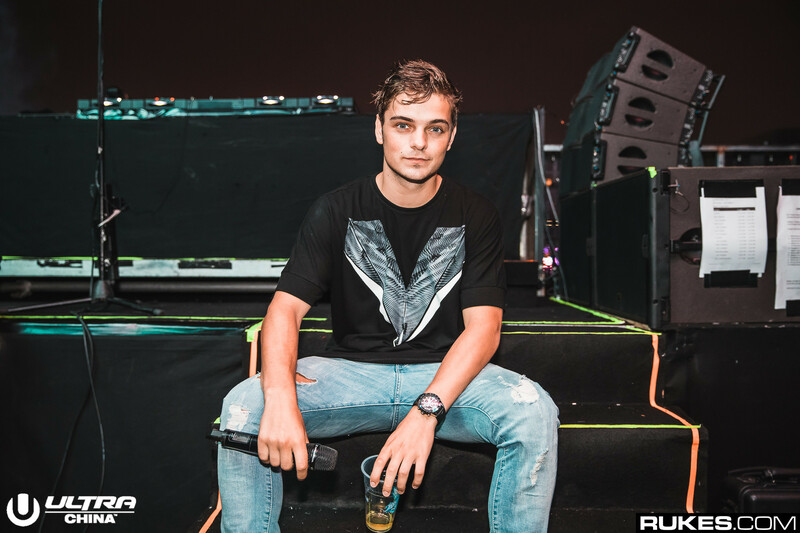 Garrix was suing Spinnin Records and MusicAllStars for €3.7 million and €650,000, respectively, though they collectively countered the suit and said that by breaking his contract he cost them more than €6.4 million in revenue. 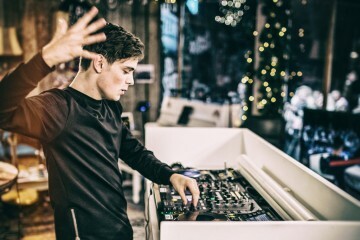 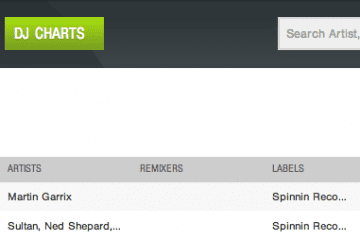 In the end, judges of the Lelystad court in the Netherlands ruled that there was a conflict of interest, as Eelko van Kooten, director of Spinnin Records at the time, was also director for MusicAllStars, the company responsible for negotiating Garrix’s contract with Spinnin.